QuickBooks is one of the most popular programs in the USA for managing a business or organization’s financial accounting. Despite the usability of the applications, you may need to delete programs for different reasons. 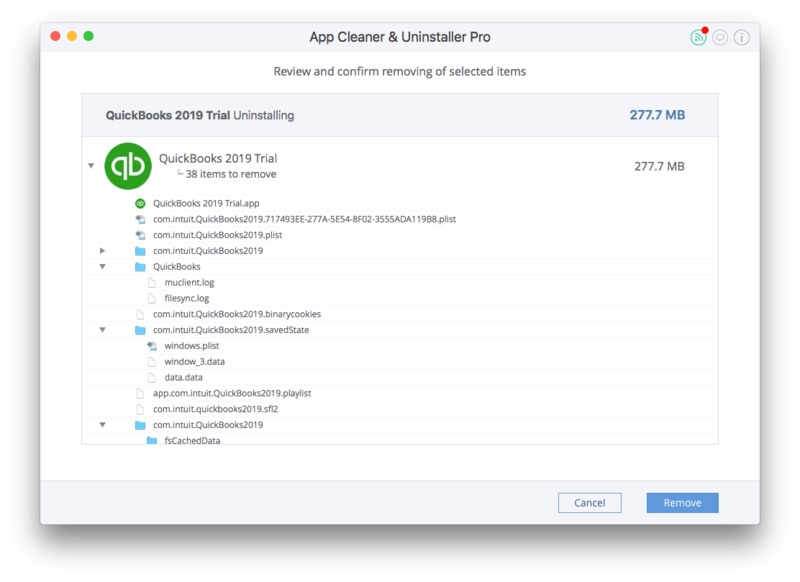 Today, in this post, we want to share a guide on how to completely uninstall QuickBooks on a Mac. If you’re using the QuickBooks desktop client, it’s important to exit out of the program first. Then, you can easily drag the application to the Trash like you do with other files on your Mac. 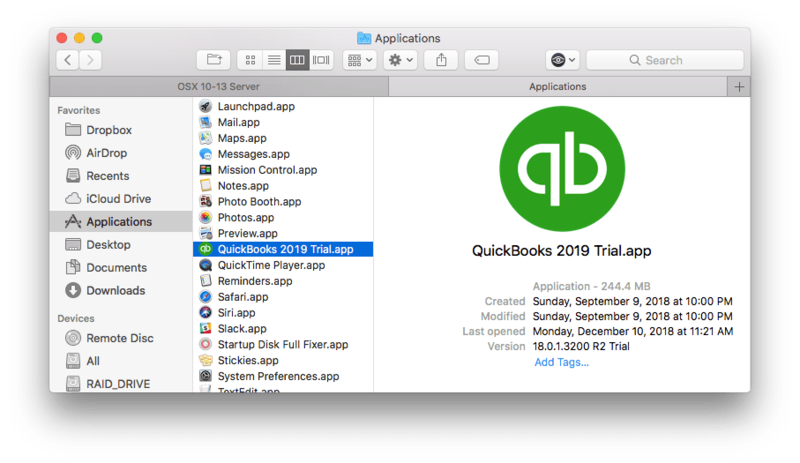 So, open the Applications folder → select QuickBooks.app from the list of the items → delete it by dragging and dropping the QuickBooks icon to the Trash. Empty the Trash to fully delete QuickBooks for Mac. Select QuickBooks from the list of items in the Applications tab. Click on the Uninstall button next to the application. Complete the entire removal of QuickBooks by emptying the Trash bin. Every application creates its own service files on your Mac. Therefore, when it comes time to get rid of a certain program, you should carefully remove all the files and folders related to the application. However, if you wish to uninstall an app quickly, correctly and completely, we recommend using App Cleaner & Uninstaller. To get started, you can freely download the trial and start cleaning up your Mac today.